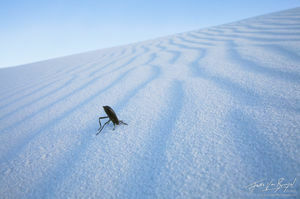 The American Southwest (Utah, Arizona, and New Mexico) is home to deep and narrow slot canyons, beautiful and delicate sandstone formations, spectacular dunes and desert vistas. 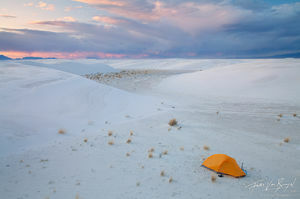 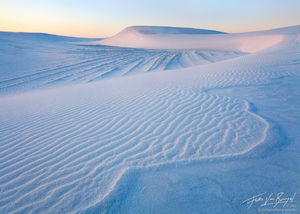 White Sands National Monument, in New Mexico, is one of the most surreal landscapes I have visited. 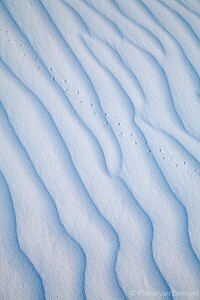 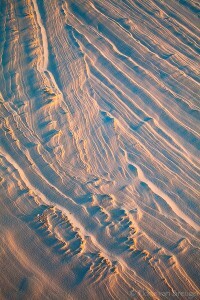 The sand there is composed of tiny flakes of gypsum, and glitters in the sun like snow.